Any Porsche 911 that rolls out of Stuttgart is, in our eyes, a work of art. However, those created under the watchful guise of Weissach’s finest often feature a number of exquisite details. 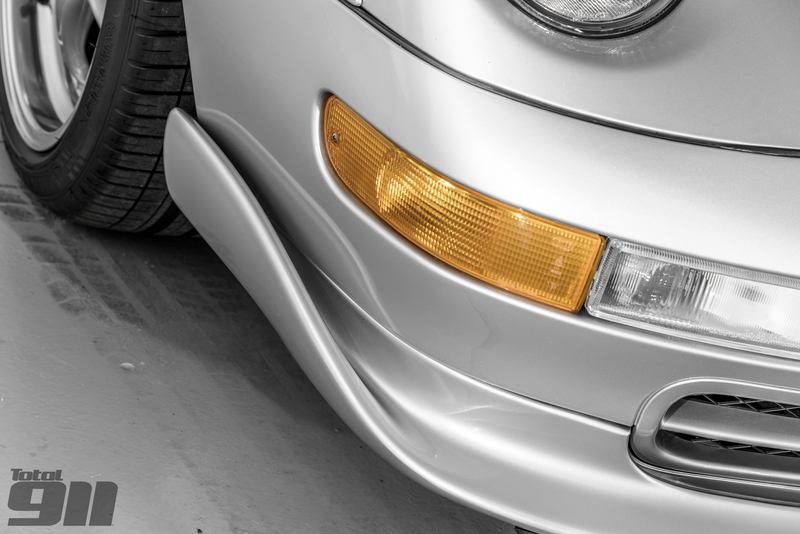 The Porsche 993 GT2 is no exception. Its silhouette may not feature the purity of a standard neunelfer however, it is a triumph of form over function, with its various aerodynamic addenda designed to give Porsche an advantage on the track rather than the road. To read our Ultimate Guide to the Porsche 993 GT2, Weissach’s original widowmaker, in full, pick up your copy of Total 911 issue 131 in store now. Alternatively, you can download it straight to your digital device for an immediate Porsche fix.